Rep. Bobby Sanchez participated at a rally against budget cuts that will adversely affect human service agencies across the state. 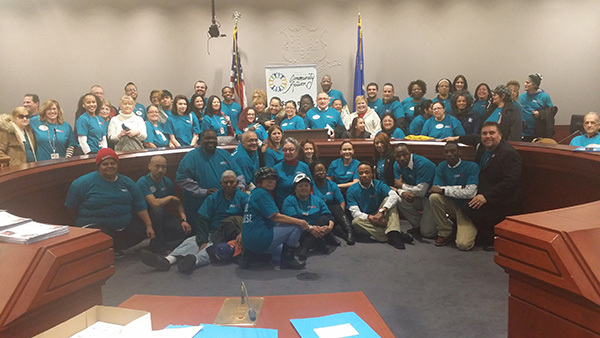 The funds help more than 365,000 low-income individuals in Connecticut with essential, basic human service needs including food, home heating assistance and rental assistance. Sanchez said he is committed to supporting low-income families who rely on this critical funding and do what he can to minimize its impact. 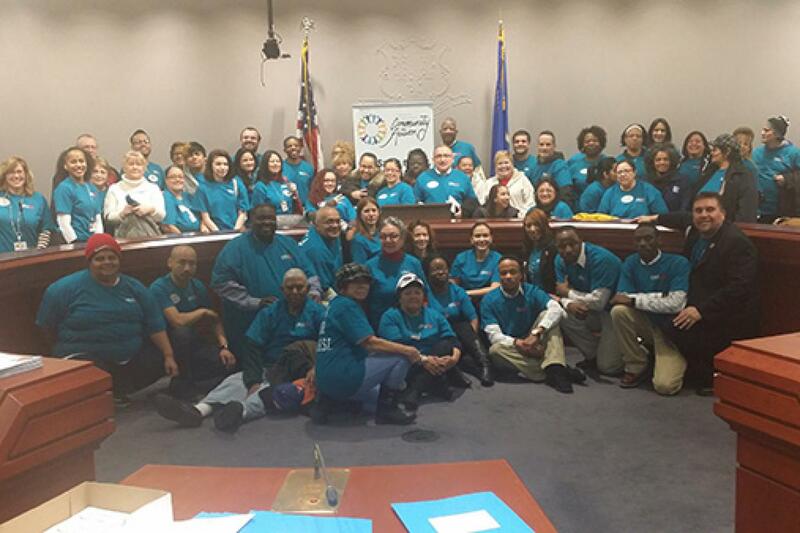 The Community Action Day -Save HSI!- was organized by the Connecticut Association for Community Action (CAFCA).